In about 51 hours, I’ll be hugging my brother Ken at the airport in Rochester, New York. Another hour later, we’ll be with Mom and Dad at their house. Even as a missionary, it’s easy to get distracted from God. Good morning, America. Happy Independence Day! I am 8,020 miles away, enjoying the same sunshine that will greet you in a few hours, glad to be here serving God but softly missing my homeland on its birthday. It had been a long time since I’d seen our nation’s capital. During our trip south this fall to visit friends and family, we were able to spend a couple afternoons in Washington, D.C. We walked among monuments to and mementos of the people, events, and ideas that have shaped and guided our nation. We saw the National World War II Memorial for the first time and the Vietnam Wall again. We read the names of countrymen who died in that latter conflict – Karen was moved by the sheer number, but also by that once-controversial memorial’s beauty – and found a Heffron in the directory. James Brooks Heffron, a Marine PFC from New Jersey who died Aug. 31, 1966. I don’t know if he was a relative or not, but he was a countryman and gave his life. At the Smithsonian Institute’s National Museum of American History, Billy touched a piece of the Berlin Wall, and I taught him what it was. 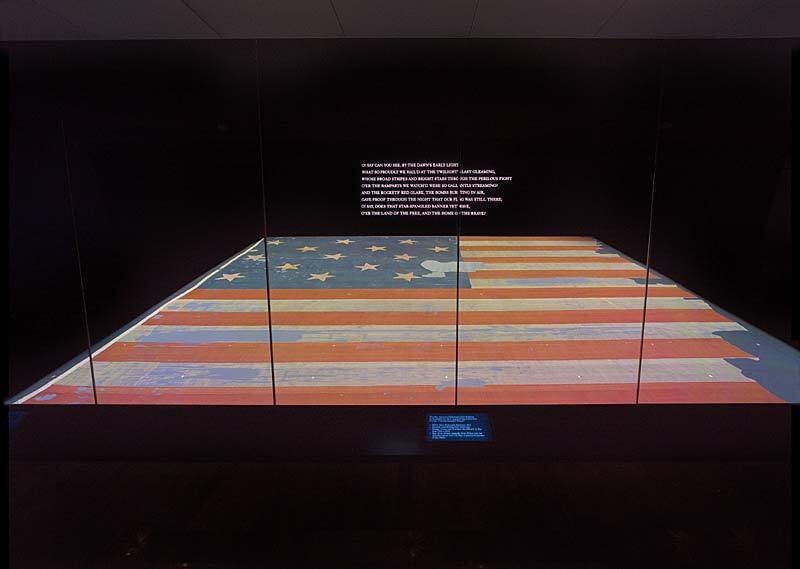 We saw the star-spangled banner that inspired Francis Scott Key to write the poem that has become our national anthem. We tried a cotton gin and examined other American inventions, learning about the ingenuity that can make lives better or worse, depending on how it’s used. We were also able to tour the Pentagon (something I hadn’t known was even possible) and visit the memorial to its victims of Sept. 11. 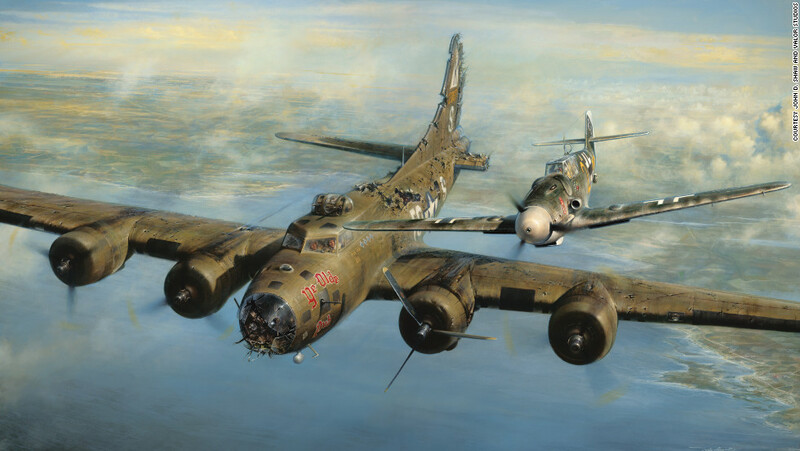 Most hallways were lined with art and artifacts of the US military’s efforts in wars and natural disasters; one painting portrayed a World War II story I’ve long admired, about a badly damaged American bomber crew mercifully escorted back to safety by a German fighter pilot. Food courts of KFC and Taco Bell seemed surreal there. The central courtyard reminded me of a small town’s typical park. I was glad to see that those fellow Americans who work there – tasked with such stressful, difficult, serious work – are surrounded with beauty, nature, and reminders of what America has been and strives to be. I would’ve liked more time in Washington, would’ve liked to see more monuments, more museums. But as we prepare to leave this land of many blessings, hopes and dreams, I was grateful for a chance to visit the symbolic center and summary of what America means – and to share those lessons with our kids. through the night with a light from above. May God bless our nation and all the world, guiding all of us through our difficulties and doubts with His light and giving our leaders and voters wisdom in all the decisions they make. May we follow truly and fully what Christ told us were the two greatest commandments: first, to love the Lord with all our heart, mind, soul, and strength, and second, to love our neighbors (all of them, everywhere) as ourselves. SIM South Africa This is the mission office to which I am assigned. SIM USA This is the missionary organization through which we serve. I try to grow in my faith and understanding, to follow Jesus ever more closely, and to speak only things that uplift, inspire, inform, or amuse. Like most people I know, though, I am human, and I sometimes say the wrong thing clearly or the right thing imperfectly. Anything I say poorly is my own fault and should not be taken to reflect the views of my God, my church, my brethren, or my missionary organization. The opinions expressed on this site are my own opinions. They are not necessarily the opinions or views of my employer, SIM.